Shirts are a modern fit and run very small. It is recommended that you order one to two sizes up. 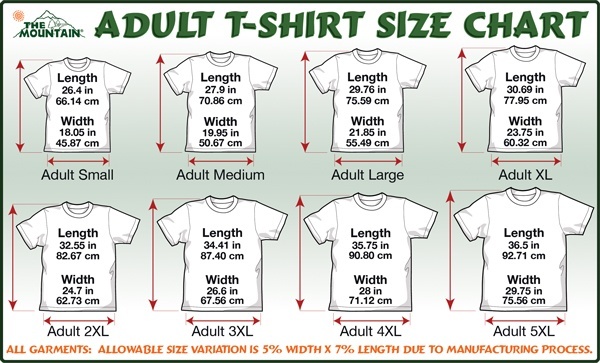 If you want a looser fit, order a men's/unisex in a smaller size - see size chart.